The LCA was honoured to be invited to participate in the 30th biennial convention of the Lutheran Church in Malaysia and Singapore (LCMS), through its representative Mrs Glenice Hartwich. The theme of the two-day convention, held on 29 and 30 August, was ‘Christ – the church’s one foundation’. The convention was followed by a breathtakingly inspiring celebration concert on the Saturday evening, in which the diversity of gifts and talents of the people of the LCMS were showcased in joyful thanks to God. August 31, the national day of Malaysia, saw the continuation of thanksgiving as the newly constructed Luther Centre in Petaling Jaya was opened. The building was constructed to cater for the continuing expansion of the LCMS: for teaching, large worship gatherings, and use by the wider ecumenical community. The facility also includes the Glad Sounds bookshop, offices for the church headquarters, classrooms, a large auditorium, a chapel and a roof-top garden for weddings and baptisms. In the worship service that followed the opening, those who had gathered to fill the auditorium heard the inspiring and provocative address given by Lutheran pastor and former principal of Trinity Bible College in Singapore, Dr Choong Chi Pag, who reminded the congregation that even the early Christian church began to lose the ‘first love’ of Christ within a generation. The message continued to remind those who were present, that as they have Christ as their foundation they need to consider that their faith takes on three aspects: faith must be personal; faith must be political and show justice and mercy; and faith must be ecological, since we serve the creator of the universe. The three-hour worship celebration included children’s choirs, youth bands, inspiring singing, the ordination of eleven new pastors for the public ministry in the LCMS, and the prayer of dedication for Bishop Philip Lok, who had been re-elected for a further four-year term. 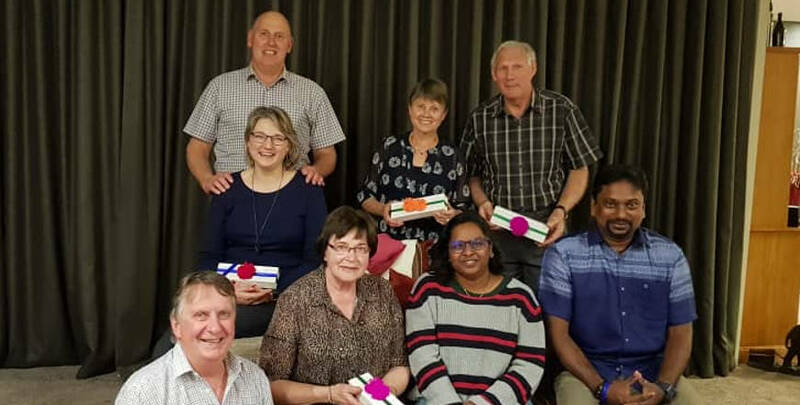 Eighteen former missionaries from the Evangelical Lutheran Church of America returned to celebrate with and give thanks to God for the growth of the church in which they had been involved in planting and nurturing from 1953. 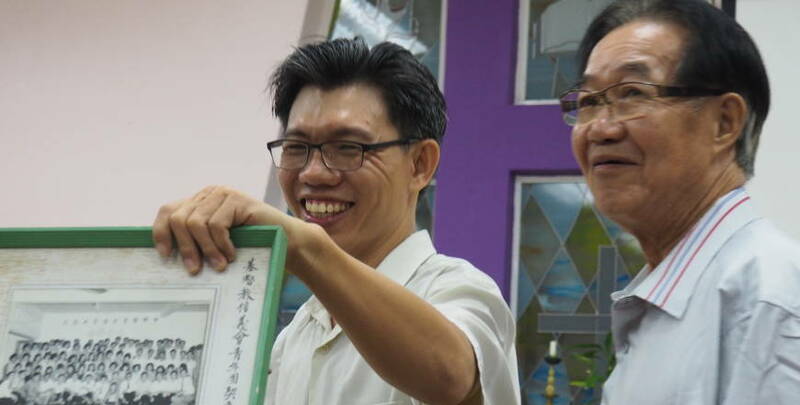 This church has now grown to be a church that is active in mission, both in Malaysia with migrants and indigenous people, and beyond its borders into China, Myanmar, Krygyzstan, Vietnam and Papua New Guinea. 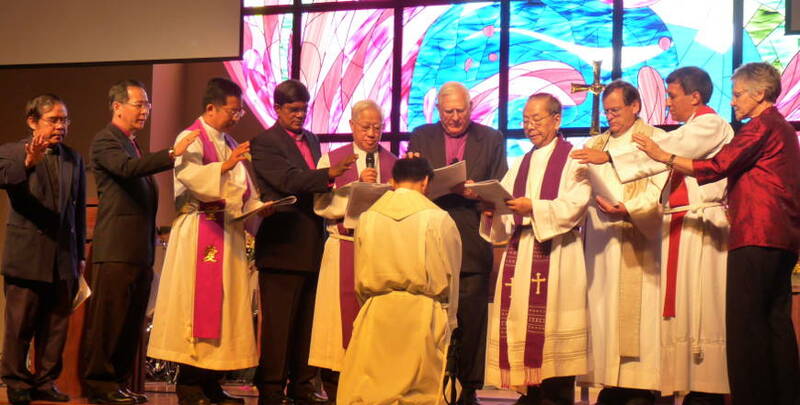 The LCMS is multilingual in its ministry, with the message being shared in Cantonese, Mandarin, English, Bahasa Malay and Tamil in various settings in the churches in Malaysia. What a privilege we have as the LCA to have a partnership in mission with this mission church. 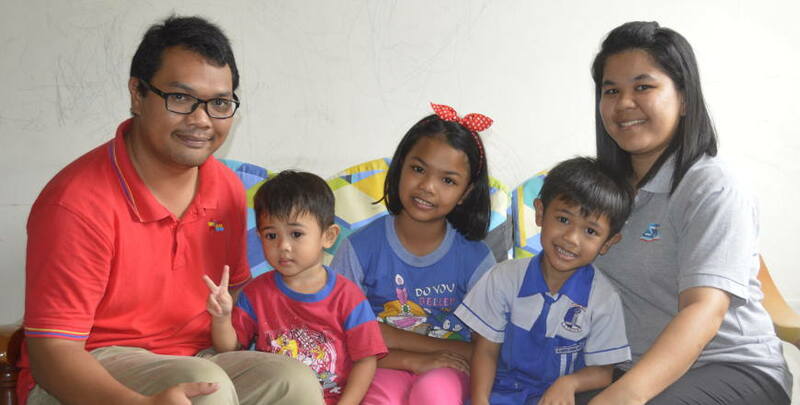 This growing church and its activity in God’s mission is inspiring and is having an amazing impact in their own country, and countries near and far.